Japanese musician and composer Yu Miyashita has created a new album especially for the Tokyo label mAtter. Each track is named instinctively and then playfully reworked as a random anagram. 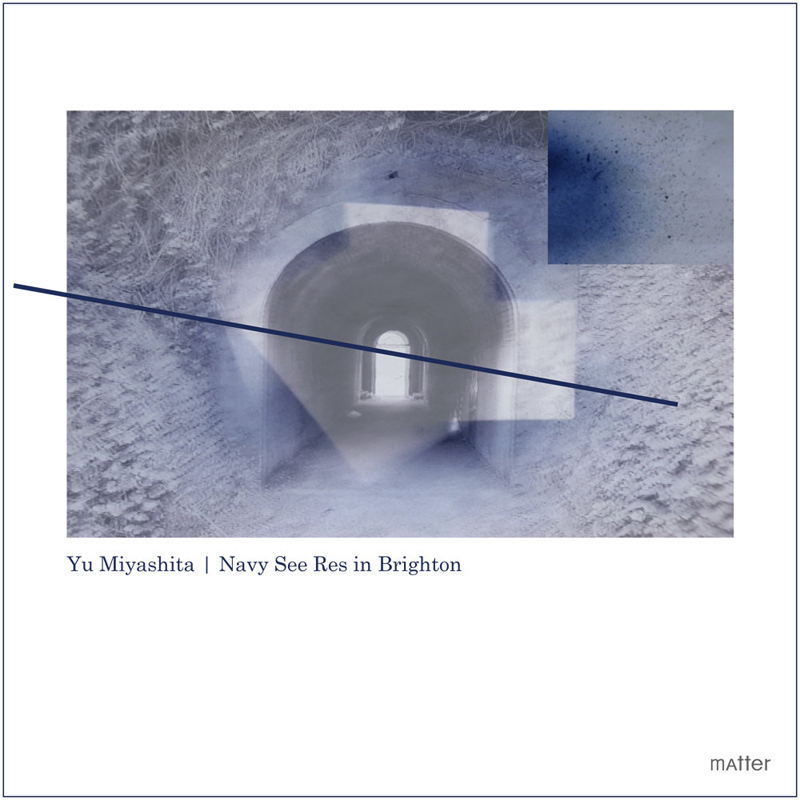 All relate to the seven years Miyashita spent in Brighton. The title to the album and lead track, Navy See Res, is a sound reminder of the starlings which can be found circling the Brighton shoreline in droves. Miyashita’s methodology incorporates the use of software cyan/n. When extending the short samples to create drone sounds he uses Renoise. Returning to his collection of thousands of one second sound samples, which he built up during the seven years, Miyashita has selected from them in order to create his expansive collages of sound and huge soundscapes which are intense powerful and, at times, mind blowing.